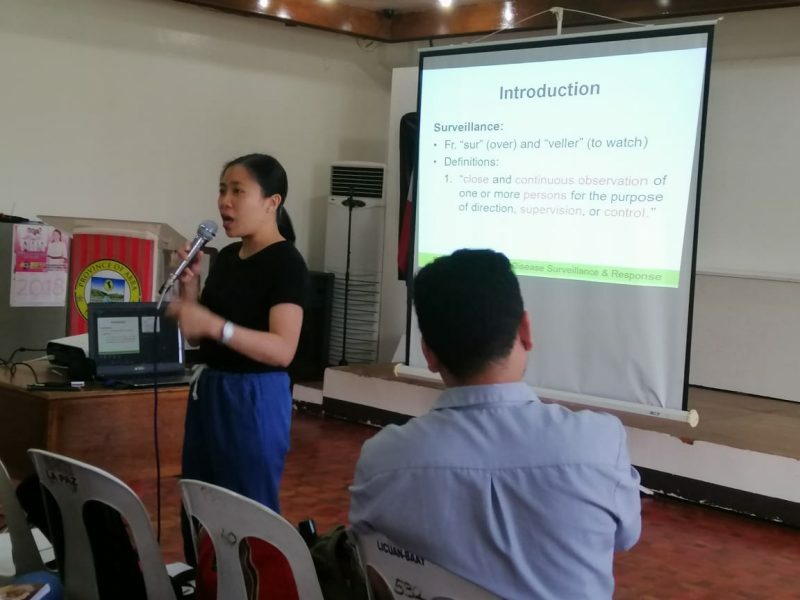 The Provincial Health Office-Abra (PHO-Abra) partners with the Department of Health-CAR (DOH-CAR) in leading the three-day Philippine Integrated Disease Surveillance and Response (PIDSR) and Event-Based Surveillance and Response Orientation Computer Hands on Training at the Capitol Social Hall from December 4 to 6, 2018. 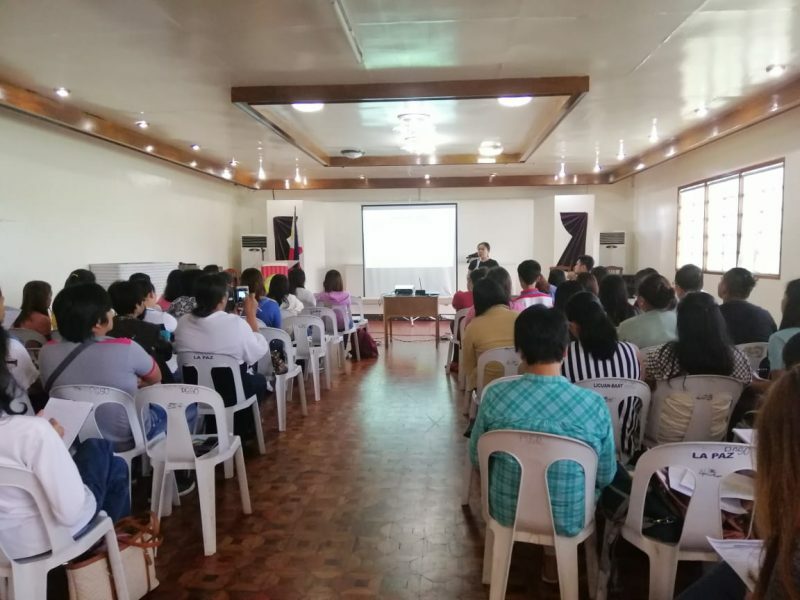 The training seminar enhances knowledge, capacity, and skills of the disease surveillance officers, coordinators, and data managers of each municipality in verifying information regarding diseases in the province. 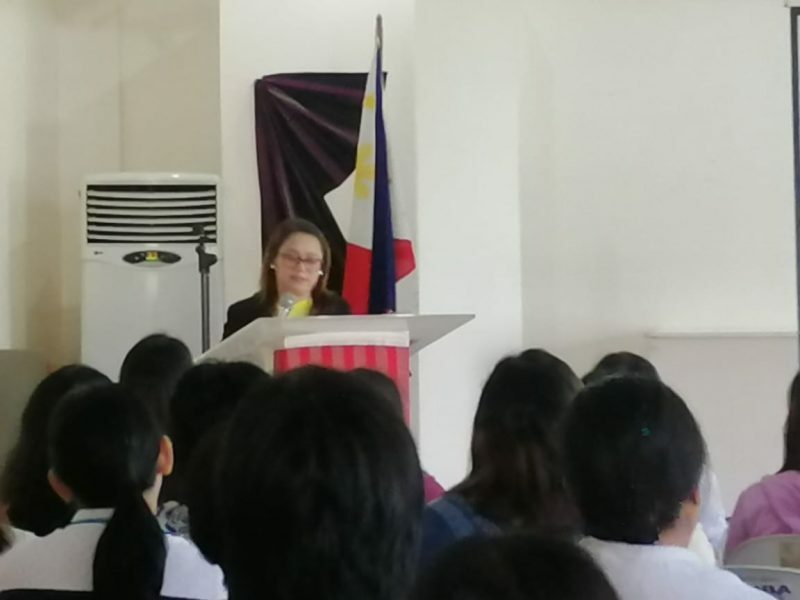 In addition, Provincial Health Officer II Maria Christina V. Cabrera introduced a new vaccine against Japanese encephalitis. 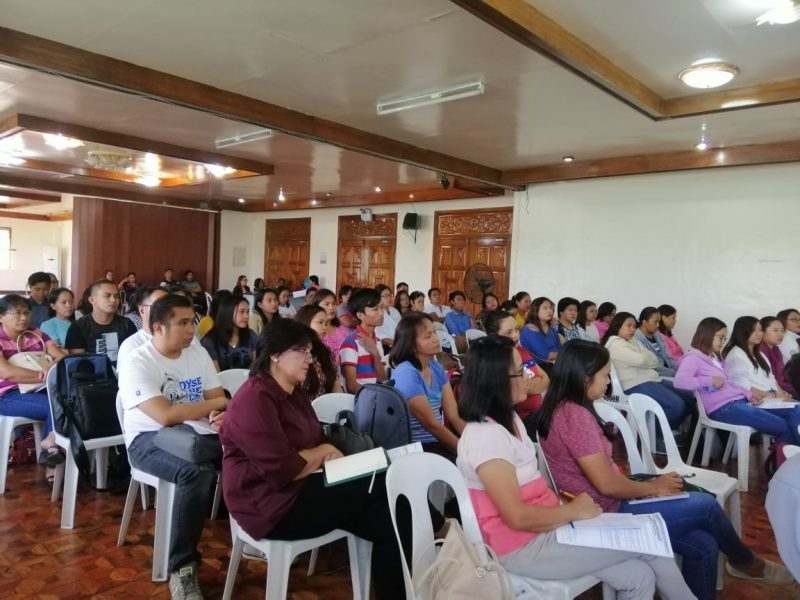 This has also been introduced in Regions 1, 2, 3, and the Cordilleras due to the increasing number of people affected by the disease. Japanese encephalitis is a mosquito-borne disease similar to dengue and malaria. It affects the brain and may cause seizure and even comatose. 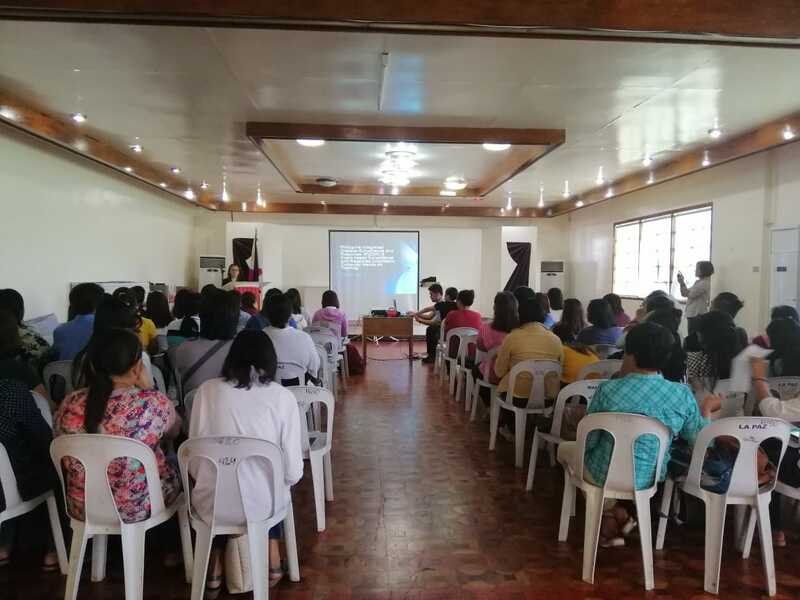 Dr. Cabrera also said that through the World Health Organization (WHO), the intense effect of the disease can be prevented with the vaccine. 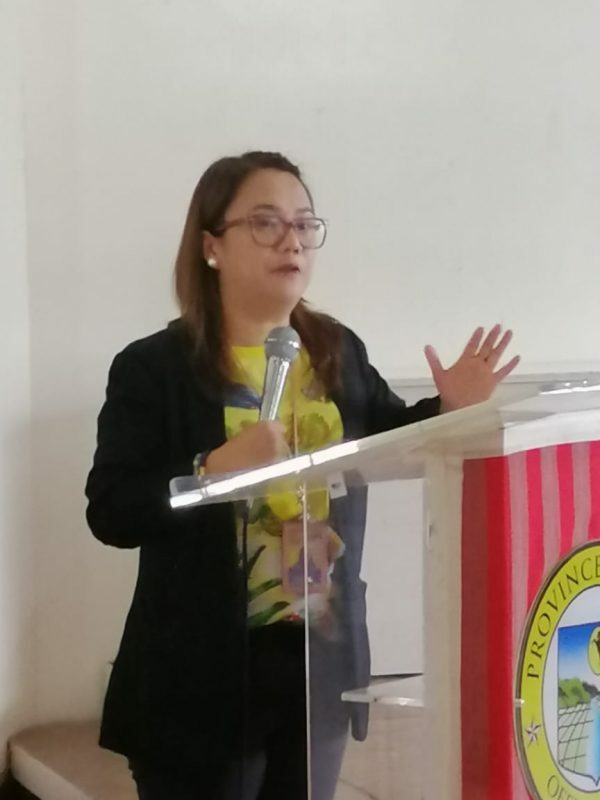 She also said that the information dissemination campaign for the vaccine will start in January and will be releasing the vaccine in March. According to Dr. Cabrera, the vaccine will be offered to nine months old and less than five years old for free. “Kaya namin gagawin yung information dissemination kasi ayaw naming mangyari yung nangyari regarding sa Dengvaxia. So through proper information, malalaman ng mga parents na walang side effects itong vaccine,” said Cabrera.